Click HERE (fix link at launch) for the KPD form to arrange for home security checks by the Kerrville Police Department. 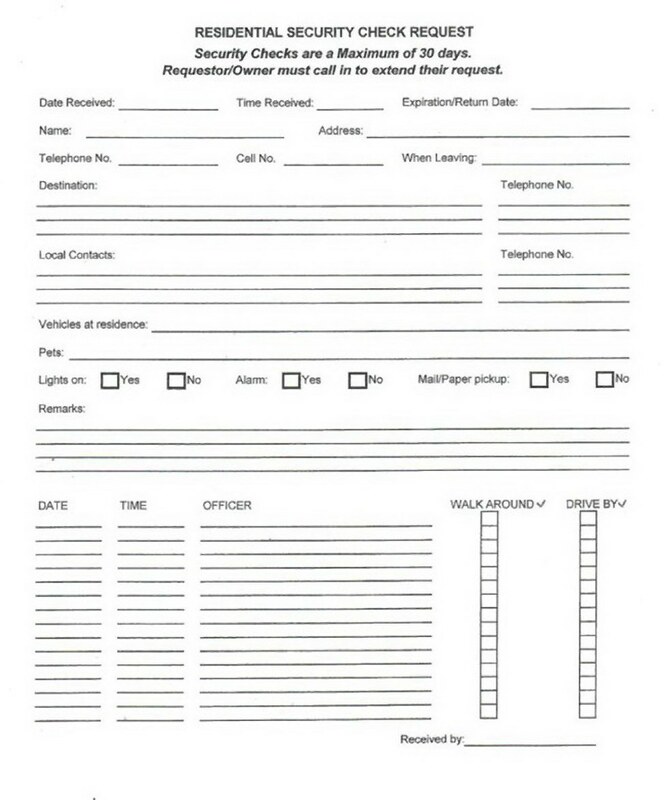 Print and complete that form and drop it by the Kerrville Police Department. We recommend that you also fill out the form below and give it to your neighbor & neighborhood watch block captain.